Everyone loves a birthday! 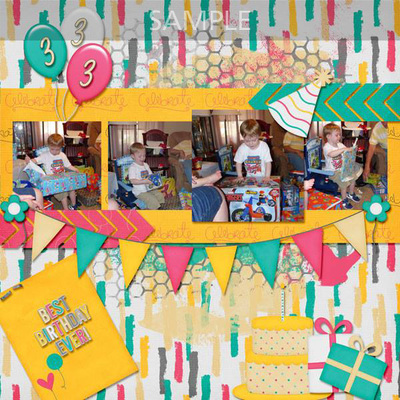 And with these fun, bright colors, it will make your birthday photos POP! 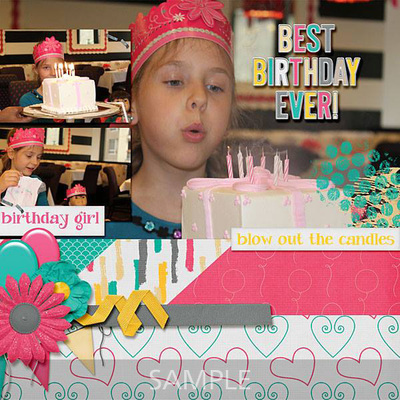 Have the best birthday ever and scrap them with Best Birthday!